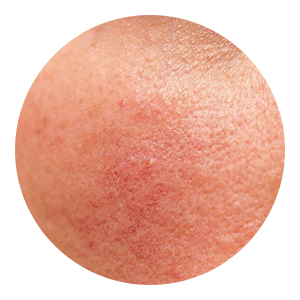 BBL treatments can diminish skin discoloration brought on by sun damage and age spots and has also been shown to reduce pore size and improve the overall texture of the skin. This time-tested treatment uses proven and effective technology, and since this is a non-invasive treatment, there is virtually no downtime. Why BBL with New Image? BBL is a commonly performed treatment in aesthetic practices across the country. 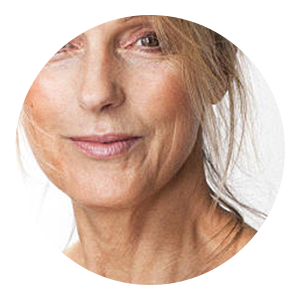 At New Image your treatment will be performed by Dr. Madsen, who has nearly a decade of experience with this treatment and has been specially trained to provide you with your brightest and smoothest skin tone possible. An hour before receiving a BBL treatment, clients can come to the office to have a topical anesthetic applied to the treatment area if they choose. The treatment itself lasts about 30 minutes depending on the size of the treatment area. Clients report experiencing various levels of discomfort, and some feel nothing at all. Commonly we hear that a BBL feels similar to a rubber band snap. If you choose, we offer a topical anesthetic that can be applied to the treatment area to minimize discomfort. 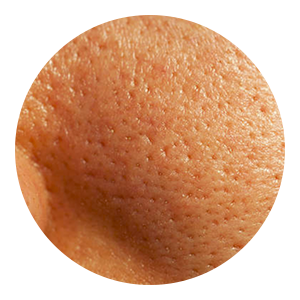 BBL uses wavelengths of intense light to treat an array of unwanted skin conditions. The treatment activates pigmentation and brings the damage to the surface of your skin so in approximately 7-10 days it will all fall or flake off. After this process, the skin will be brighter and more uniform in color. Greatest results from BBL are seen after a series of treatments and the use of physician-grade skincare. 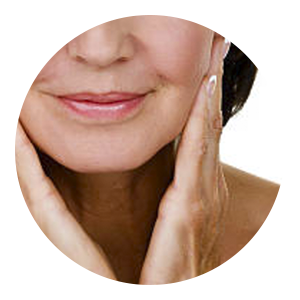 BBL diminishes skin discoloration brought on by sun exposure, Rosacea and age spots. Within 7-10 days of receiving treatment, clients can expect to see full results. The best results are often seen with a series of treatments and continued use of high-quality skincare and SPF. If receiving a BBL for vessels and flushing, the ones destroyed will not return. However, new ones may reappear over time. If receiving a BBL for sun damage and age spots, with continued sun exposure, new discoloration will form. I was talking to my friend about an appointment I had in Columbus to check into having the spots on my face treated. She told me that I should go to New Image and I’m so glad I did! Are you ready to book your consultation and learn more about what BBL treatments can do for you?